Flavorful. Spicy. Comforting. 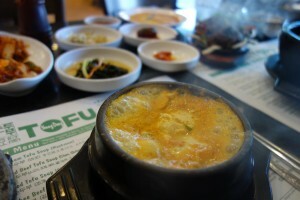 Young Dong Tofu (3233 Grand Ave., Chino Hills, CA) is a no-brainer when we want authentic Korean food. They are known for their flavorful tofu soups, which can be made at various spice levels. 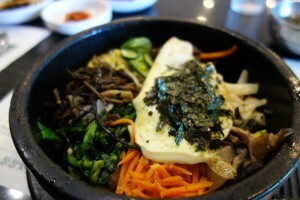 Kimchi, oyster, beef, seafood, and mushroom are some of the soup flavors available. Each soup is accompanied with rice in a stone bowl. We love scraping off each grain of rice off the sides of the stone bowl — the crispy texture of the rice adds a new dimension to the dish. Not in the mood for tofu soup? 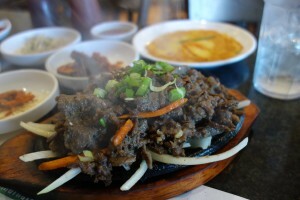 We also love the meat here — think, BBQ beef ribs, spicy pork, and spicy chicken (yum!). These come served on a sizzling platter and the marinade for each is spot on. 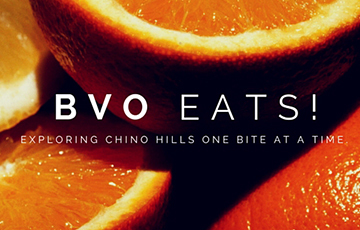 Have an appetite? 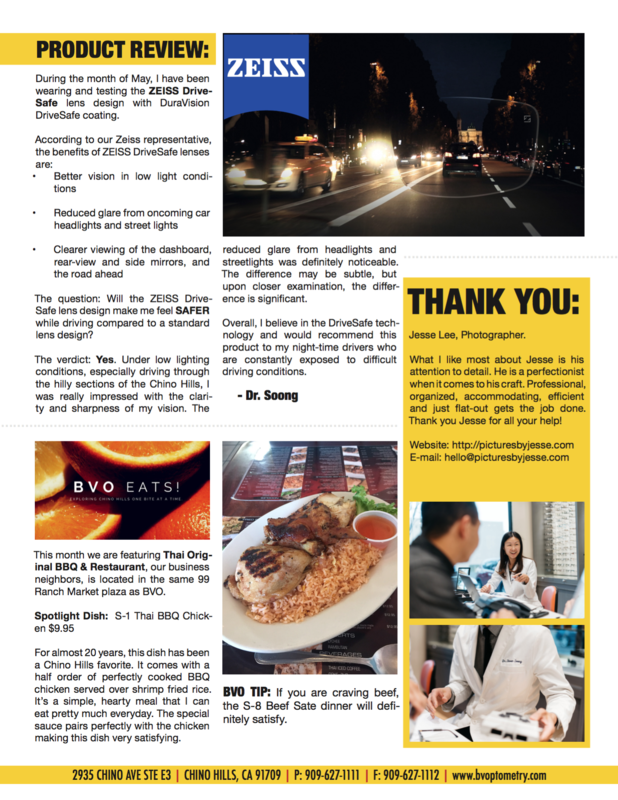 Get a combo at Young Dong Tofu, like we did! 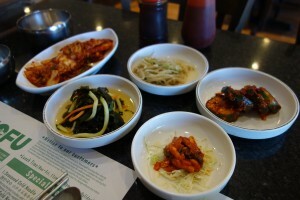 BVO Tip: Ask for refills of the “banchan” aka the cold side dishes — they’re free! We can’t get enough of these refreshing side dishes, which perfectly compliment any meat or spicy tofu soup. What is a Punctal Plug? 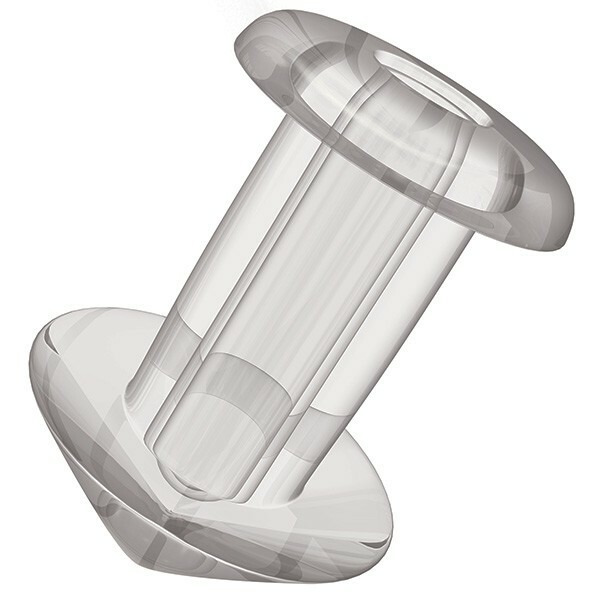 A punctal plug is a tiny, biocompatible device that are inserted into the tear duct. They help block moisture from draining into the tear ducts, causing it remain longer on the eye. This can truly improve dry eye symptoms for certain patients suffering from ocular surface diseases or dry eyes. Punctal plugs usually are considered when non-prescription or prescription eye drops fail to relieve your dry eye symptoms such as sandy, stinging, burning eyes. One can get a punctal plug that is made of silicone that could last for a long period of time, depending on the eye. A temporary option may be made of a fibrous material like collagen that will dissolve. Either option may be appropriate for individuals with severe or long-term dry eye. Some patients may need punctal plugs as an adjunctive treatment for eye surgeries such as LASIK. 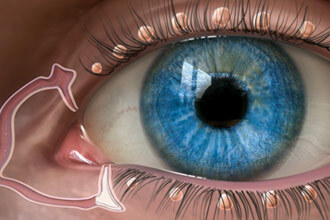 Your doctor will determine the proper size of the punctal plug and the plugs will be inserted in your eye’s tear duct. Other than slight initial discomfort, the plugs should not cause any irritation. Immediately after the quick procedure, you should be able to function and resume normal activities. If you feel discomfort or suspect an eye duct infection, be sure to let your doctor know. At Bright Vision Optometry of Chino Hills, we offer both long-lasting silicone based plugs and short-term dissolvable collagen plugs. Ask your doctor about punctal plugs at your next eye exam! Fresh off the press! 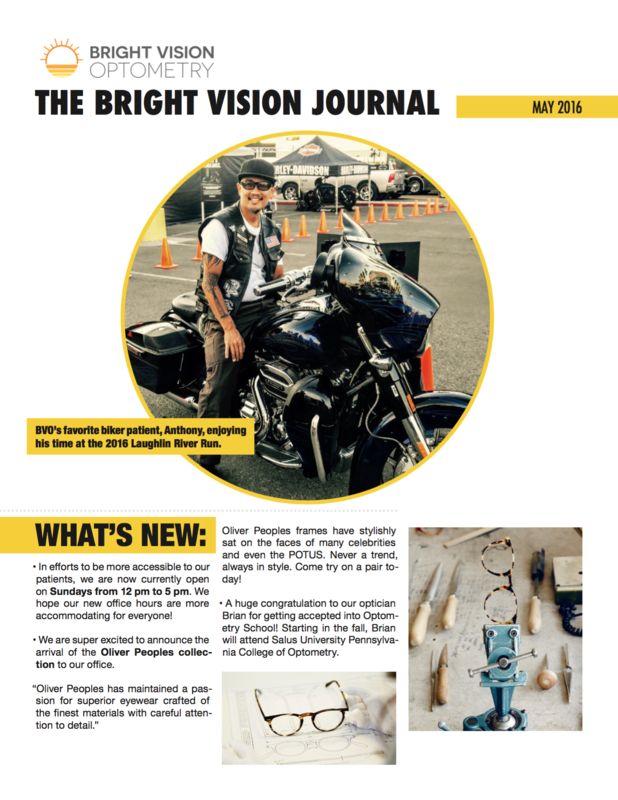 Here it is, the Bright Vision Journal – May 2016! Enjoy!